Foreman was from Alloa in Alloa parish, Clackmannanshire, which lies on the north bank of the river Forth. The shift in Foreman’s views on the Sweet Singers was almost certainly due to Cargill’s recent preaching against them at Loudoun Hill (5 May) following the conference with them at Darngavel. Foreman’s reference to his ‘wanderings’ and ‘imprisonments’ alludes to the possibility that he had failed to take the bond of peace issued after Bothwell and perhaps hints that he may have joined the Rising of 1679 and been imprisoned at Greyfriars. 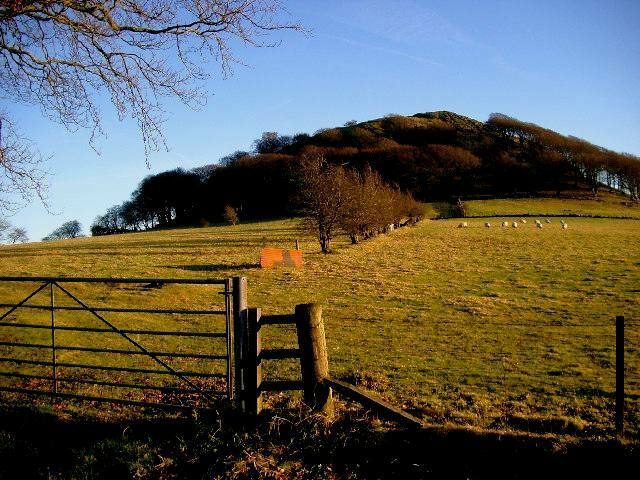 Loudoun Hill © Gordon Brown and licensed for reuse. ‘They had out no Sentinels that Day, which was not their ordinary; they were so surprized, that some that had been at Pentland, Bothwel, and Airdsmoss, and in other great Dangers, were never so seized with Fear: Some of the Women threw their Children from them, and Mr. Cargill in the Confusion was running straight upon the Enemy. The presence of Foreman and Witherspoon at Cargill’s side may indicate that Foreman was part of Cargill’s personal guard at field preachings. When was Foreman taken Prisoner? 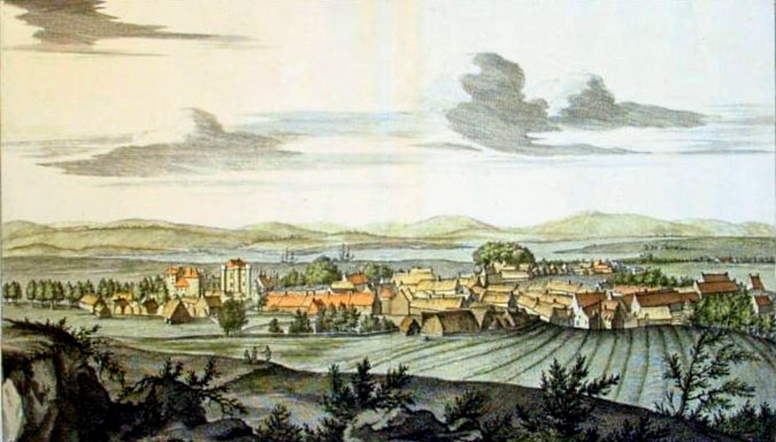 It is also possible that he may have been taken after Cargill’s preaching at Auchengilloch on 3 July, as Foreman had been ‘wandering’ close by at Loudoun Hill in early May. On 25 August, 1681, Foreman was listed in the Register of the Privy Council as among those ‘suspected as guilty of conventicles’ who were to be set at liberty due General Thomas Dalyell’s failure to find witnesses against them. He was to be liberated on condition that he found caution, agreed to live orderly and to appear when recalled by the Privy Council. Foreman appears to have refused to meet the conditions for his liberation. 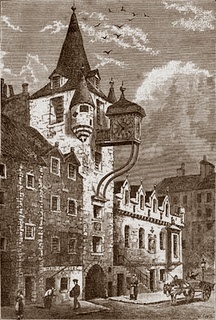 He was executed at Edinburgh with James Stewart, David Farrie, Robert Garnock and Alexander Russell on 10 October, 1681. A full account of the circumstances of their execution will follow in a later post. ~ by drmarkjardine on November 2, 2011.